Through My Lens’ mission is to amplify voices of and issues related to people with disabilities, through original content, media consultancy and personal instruction. Basic Able features big names from the disability community and discusses today's disability issues. Hosted by Reid Davenport, the podcast uses satire to highlight the misconceptions around disability. 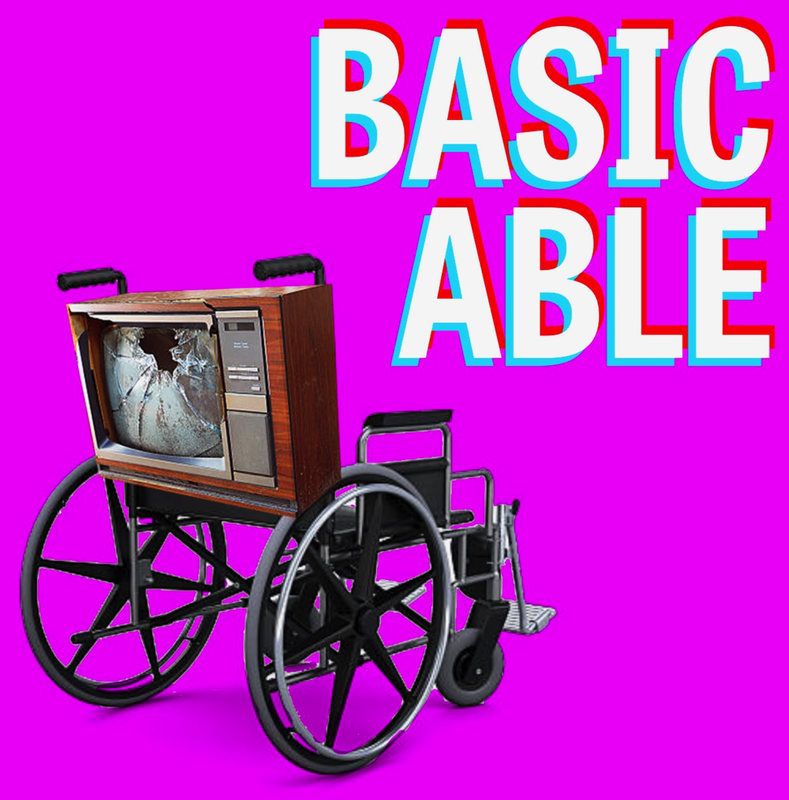 Through My Lens is proud to present the first season of Basic Able, with six coming episodes this spring and six episode this fall. Basic Able is made possible through a grant from the Ford Foundation. 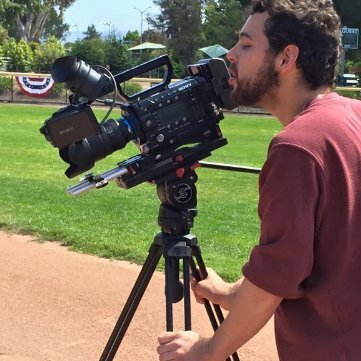 Reid Davenport is an award-winning documentarian who has made numerous films featuring people with disabilities. As a person with a disability himself, he is interested in portraying this overlooked perspective.